1. Place avocado in a medium bowl and gently mash until chunky. Stir in tomato, onion, and salt. 2. 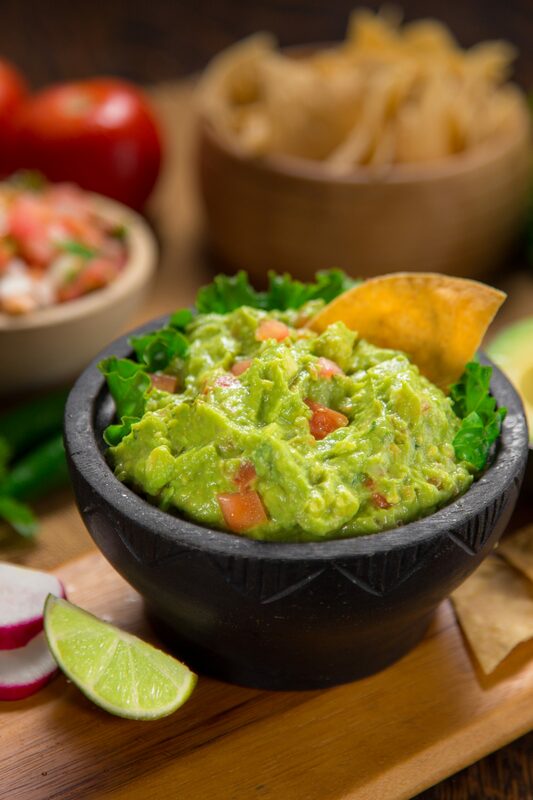 Serve immediately or press a piece of plastic wrap directly onto the surface of the guacamole to prevent it from browning and refrigerate.